Rail freight is a complementary transportation method. Slower but cheaper than airfreight. More expensive but faster than ocean freight. When production in China takes longer than expected or the supplier literally just missed the boat, rail freight might just be the right option for you. Noteworthy also: rail freight is more eco-friendly than air- and ocean freight. Because of a previous non-adjoining rail network between China and Europe, rail traditionally was not an attractive transport method. However, recent developments changed this. ‘The New Silk Road’ railway – named after the old prestigious trading route between Asia, Europe and Africa – runs from China to Europe, crossing Russia and Poland. Thanks to this new railway complete filled containers can be forwarded by train between Asia and Europe. Goods by rail can be transported from all over China. There are seven different main rail terminals: Chonqing, Chengdu, Zhengzhou, Wuhan, Suzhou, Yiwu and Hefei. The trains depart to European terminals in Hamburg and Duisburg (Germany), and Tilburg (The Netherlands). From then onwards, Uniforce Netherlands can to take care of customs clearance and transportation of the containers to their desired final destination. The all-in rail freight rate is directly comparable to the FOB-incoterm by airfreight or ocean freight. 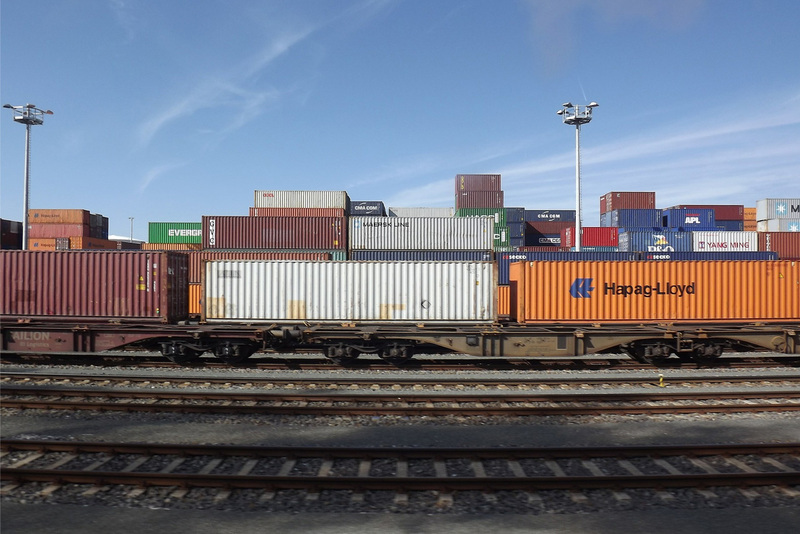 Currently only 40ft containers are forwarded by train, but there are also options for LCL (Less Container Load) freight. At the moment, LCL is transported until Hamburg. Uniforce expects to be able to forward LCL until Rotterdam (The Netherlands) in early 2017. The LCL containers will be consolidated in Central China to guarantee short transit times. Wondering whether Uniforce’s rail freight services suit your import and export ambitions? Feel free to contact us for a non-binding offer. Our freight forwarders are happy to assist you.